Kids will enjoy creating their own books. Teachers will appreciate the value price and the everything-in-one-box convenience. Velour Paper, which cuts easily and accepts pastels, chalks, and wet media (not included). 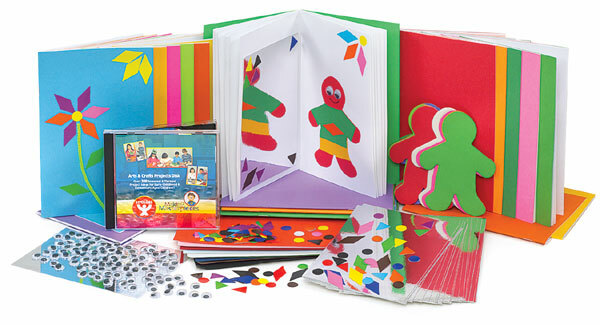 Hundreds of craft project ideas are featured in the CD-ROM, which is included with the Treasure Box.